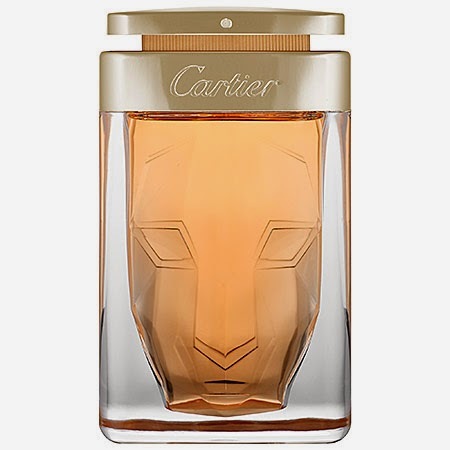 Check out the NEW fragrance La Panthere by Cartier. Don't you just LOVE the bottle design?! So hot!